The arrival of May means now is the time to ensure cattle feeding sites are properly managed and kept clean. Excess manure can cause a multitude of issues, ranging from increased fly populations to dirty water. Joel DeRouchey, professor in Kansas State University’s Department of Animal Sciences and Industry, said that from a sanitation standpoint, any manure that is lying around could end up downstream, especially during times of heavy spring rains. Manure that gets caught in spring rains and ends up downstream could spell trouble, including for cattle, he said. Unclean drinking water for cattle isn’t the only problem that excess manure can cause. 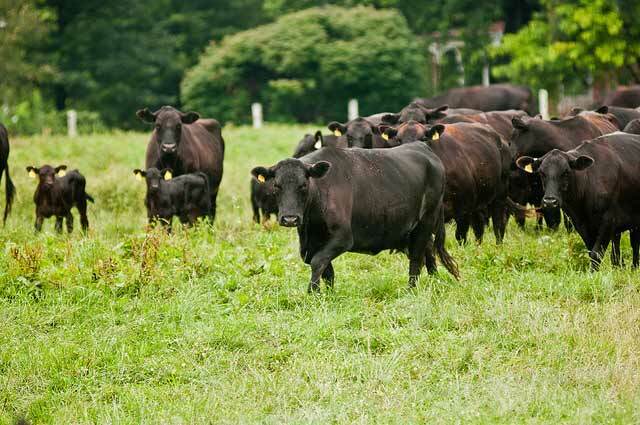 Flies can wreak havoc on cattle as well, even if they don’t seem to be a noticeable problem to the producer. In fact, recent research continues to show how flies can have a real economic impact on cattle. Keeping flies under control and taking every measure to ensure that flies are not a hindrance to cattle is important for producers. Heading into summer, there are fewer opportunities to spread manure because of the growing crops. So get that spring cleaning done sooner rather than later, he advised. A K-State publication titled “Managing Stable Fly Production at Pasture Feeding Sites” is available online or at local extension offices throughout Kansas.